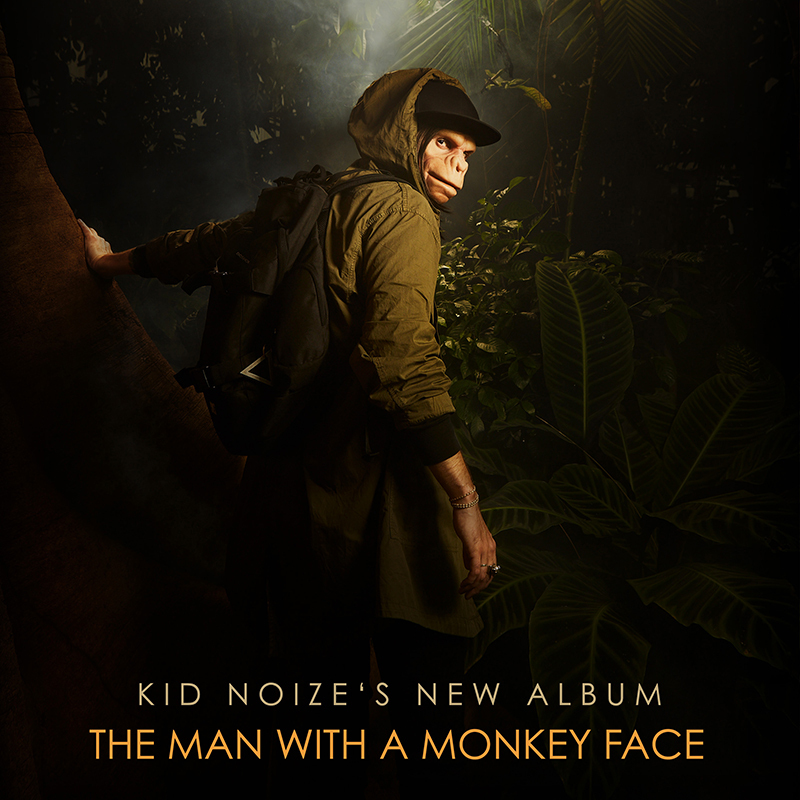 Kid Noize will release at Universal his second CD album, “The man with a monkey face”, January 25, 2019, in parallel with the comic book published by Dupuis. The next live tour will start soon. Between sonorities electro and tropical heat, the Kid widens his universe and always surprises. Like his new album, the DJ is discovering new territories.